I am lucky enough to live in the village of Iffley, about 2 miles from the centre of Oxford. 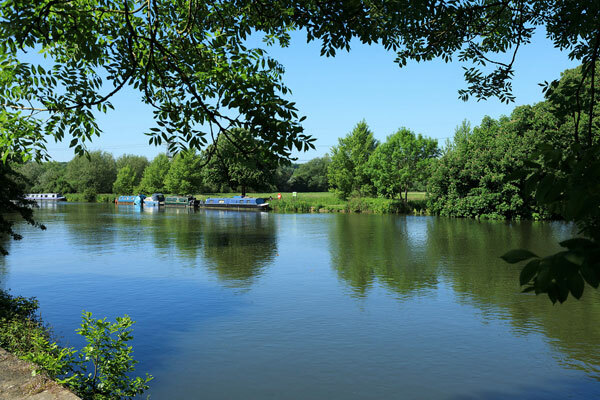 One route from the centre of Oxford to Iffley runs along the side of Thames, another traverses the ancient Meadow Lane that linked the village with the city from time immemorial. The third route is along the busy Iffley Road. 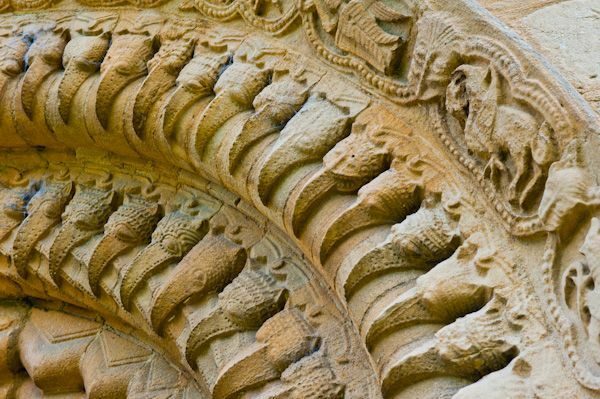 Most people know of Iffley due to its outstanding Norman church, dating from 1160, with its exceptional wealth of Romanesque decorative carving, but it is much more. 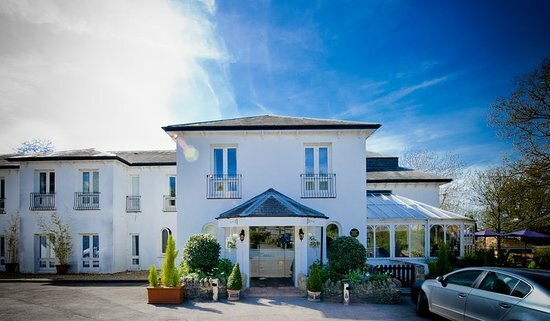 There is only one road into the village by car, so it has retained a sense of cohesion, and has a thriving community of residents. 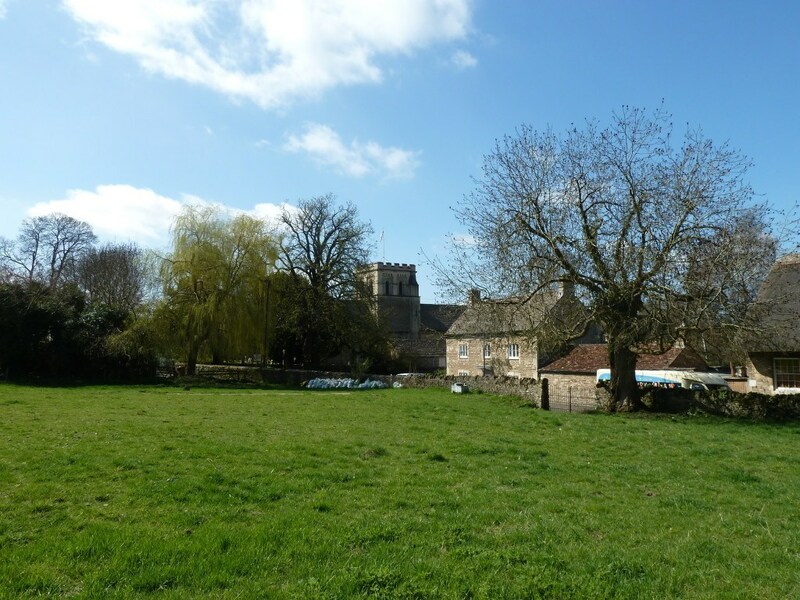 There are many groups of eager villagers united by their love of the beautiful Norman church, the village’s history, or by music or poetry. We have a community shop, run by volunteers. 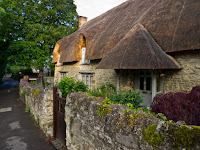 Each month there is a film night at the local thatched village hall, and there are often concerts or lectures in the church or hall. We even had French film festival in the hall last month. Iffley lies on the east bank of the Thames. The riverside land is low-lying, but it rises away from the river to a plateau about 250 ft. above sea-level, reaching 295 ft. at its highest point. The Church of St Mary the Virgin (completed in 1160) stands above Iffley lock on the Thames. The main street, Church Way, runs northwards from the church, and has lanes and roads branching off. On the river is the pretty Iffley Lock. Archaelogical finds at Iffley span both the Palaeolithic (185 objects) and Neolithic (476 objects). Palaeolithic stone tools date from the period known archaeologically as the Mid Acheulian (between 250,000 and 350,000 years ago approximately), and were made by early hominids (Homo Erectus). The Romans were there. 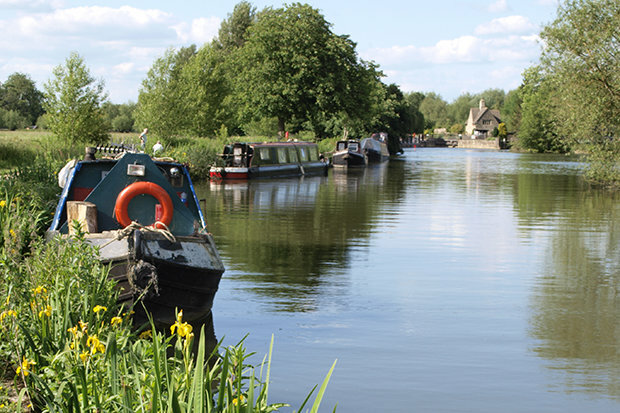 Iffley village lies on the edge of what was an extensive distribution of Roman manufacturing sites related to a pottery industry of national significance. 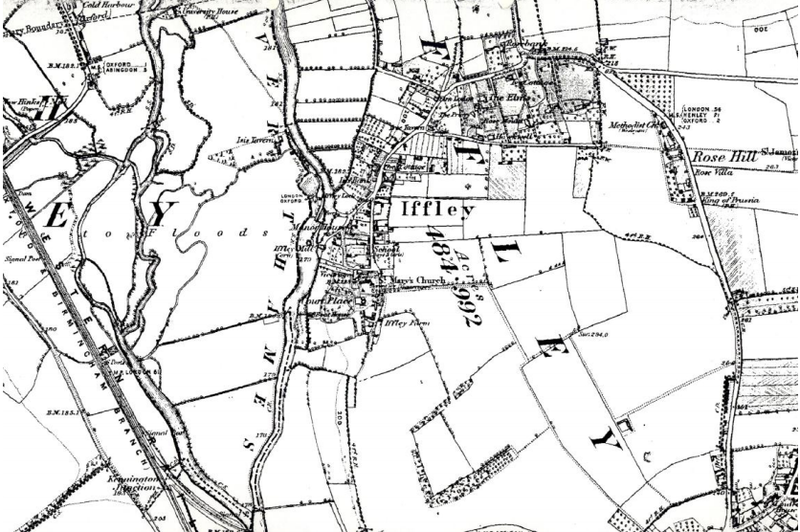 More exciting for me is that a number of Roman burials were identified near Iffley Turn, where I live. These may represent part of a cemetery on the edge of the manufacturing area, where the land slopes down to the flood plain. The cemetery is now covered by modern flats, but every time I pass by I think of the Romans who lived and worked nearby and were buried there. Then came the Anglo-Saxons. 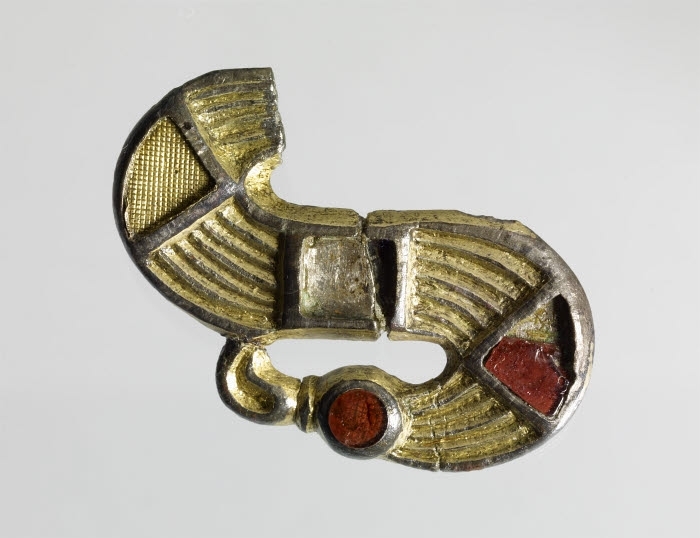 An Anglo-Saxon spearhead was recovered near Iffley Lock and this beautiful 6th century Anglo-Saxon garnet and silver-gilt brooch from Iffley is now in the British Museum. What of Iffley’s name? Apparently, it is a puzzle. 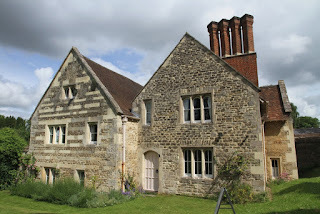 In the chronicles of Abingdon Abbey (941-46) the place is called Gifteleia. It is referred to as Givetelei in the Domesday book (1086), and Merton College records from the 1290s refer to Iftele and Yiftele. 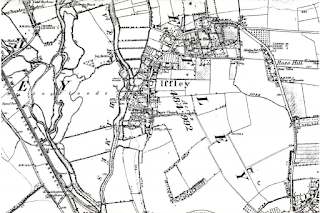 By 1543 Lincoln College accounts refer to Ifley. The Domesday of Inclosures (written in Latin in 1617-18) mentioned it as Yeftley. 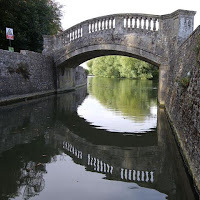 But by the Civil War in 1642-46, the sound of the name was fixed, as there are written accounts of Iffley or Iflie. After that, only lawyers bothered with the T.
The Ley bit is either from a Saxon word for cleared ground (it appears again in neighbouring Cowley), or a word for woodland where pigs grazed. As to the Iff, the origins are a puzzle, but a similar, related, Old English word. Gibitz means plover or lapwing, which neatly fits with cleared ground, where the birds are found. 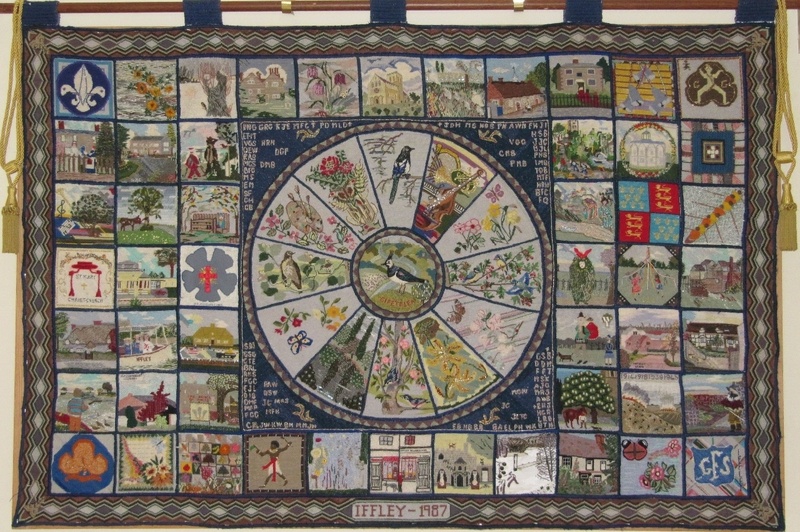 In the Iffley Tapestry which hangs in the church hall, a lapwing takes pride of place. 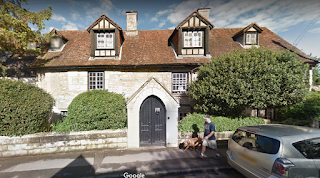 There is a little more known of medieval Iffley. The Grade I listed Church of St Mary the Virgin stands among the trees and gravestones of the churchyard. 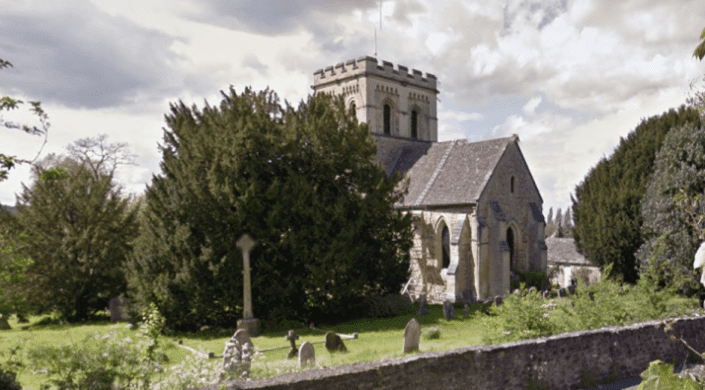 Dating from 1160, it is one of the best preserved Norman churches in the country. St Mary the Virgin, Iffley. 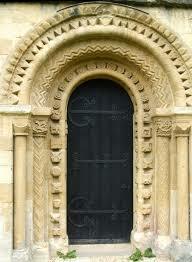 The western elevation exhibits fine Romanesque zigzag carving around the recessed doorway. One of the oldest yew trees in England overhangs the medieval cross. The local building stone of the old village structures is limestone that was taken from the hillside locally. Iffley stone was used at Merton College in the 1290s: not co-incidentally, Walter Merton (the founder) held Iffley manor at the time. Quarrying was on a small scale, but the former industry is kept alive by the name of Stone Quarry Lane. Various old cottages in the village are made of this locally quarried stone. 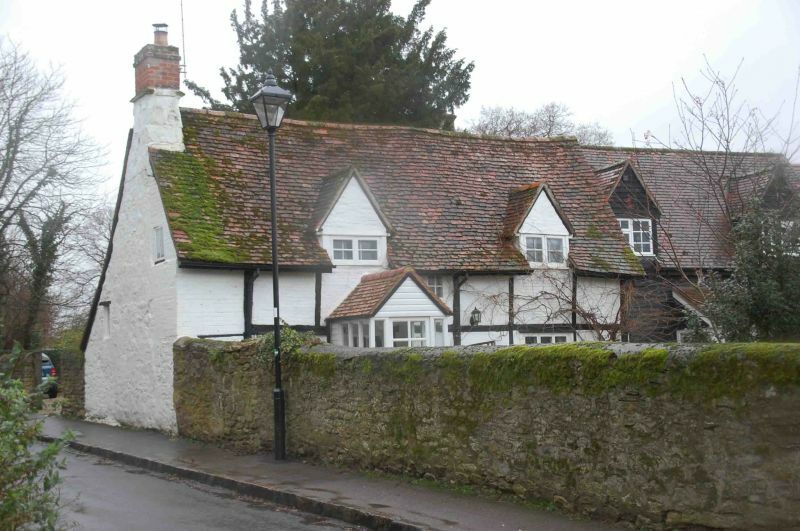 Tudor Cottage, one of the oldest surviving buildings in the village, dates from the 16th/17th century. 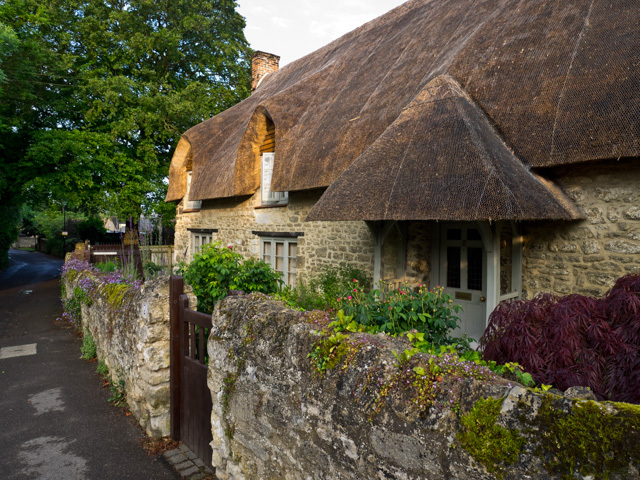 The thatched cottage in Mill Lane is another made of local stone. Not much remains from Iffley's medieval period, except the Church and Rectory. However, apparently behind Rivermead in Church Way (below) is a barn-like building which “may be a rare survival of a medieval farm-house”. It is a “one-storied stone building with fragments of medieval tracery and later carved stone-work reset in the walls”. In a deposition of 1640, it is said that at the end of the 16th century it was named the 'parlour'; that it then had a loft above with “a little hearth in the middle which seemed for the making of fire”. 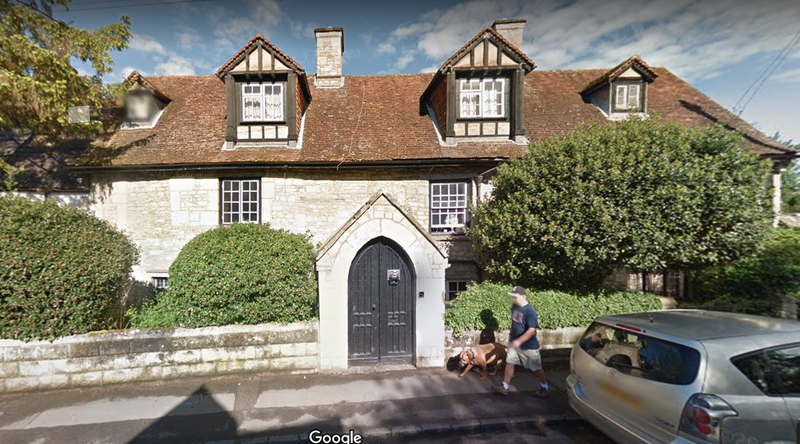 From 1393, when Richard II’s queen gave Iffley to Sir Richard Abberbury, who transferred the village to an almshouse for 12 poor men of Donnington near Newbury. It was the Donnington Hospital Trust (which is still in operation) that exercised considerable power over development until after the Second World War. 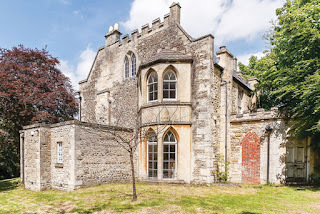 Thus Iffley had no ‘lord of the manor’ and this to a large extent protected the village from unrestricted development (and the church from later ‘improvements’). The medieval township operated a three-field system, but traces of the ridge and furrow from these open fields have largely been lost since the fields were enclosed in 1830. 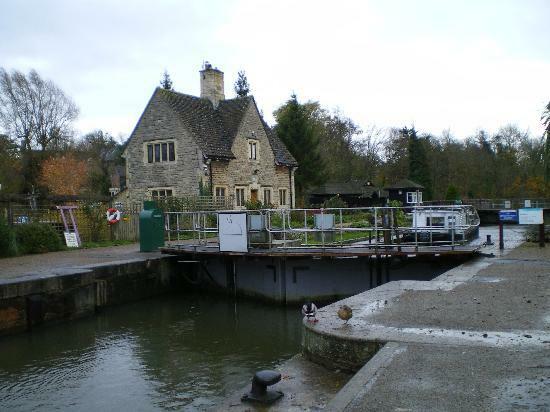 Iffley saw some disorder in the early 15th century, when armed bands from Oxford twice attacked the property of a landowner there. 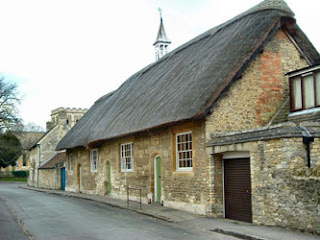 In July 1643 two troops of horse of the queen's forces were billeted in the village, and in the following year Parliamentarian forces were housed there during the siege of Oxford. But it was a sleepy little village for most of its history. 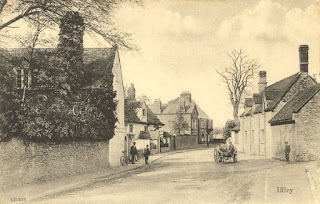 The appearance of the township was dramatically altered in the 19th century. Its fields were inclosed in 1830 and by 1852 it boasted 23 “gentlemen's households” (three of them clerical), a ladies' school and as many as seventeen tradesmen. 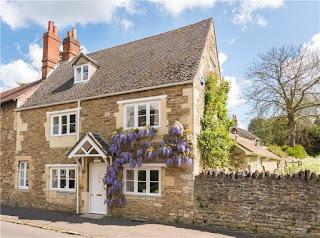 The houses of the gentry (mainly tradesmen seeking higher social status) were set in large gardens and spread out between the old village and the Iffley Road. 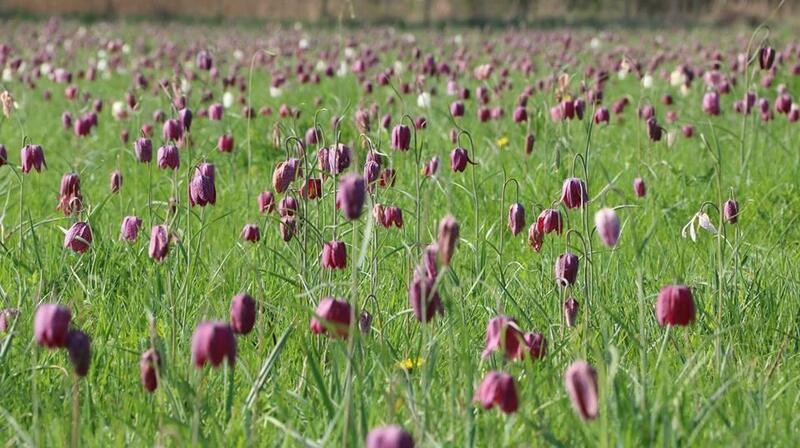 The Priory, Iffley's "Strawberry Hill" is an example of one of these. At the beginning of the 20th century Iffley was still a village surrounded by fields. 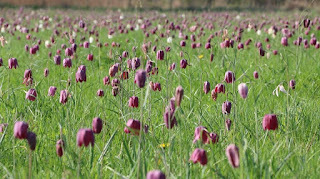 Its lanes kept their old names—Tree, Mill, Baker's, and Meadow Lanes – fritillaries grew by the lock, and the Oxford Road was bordered with meadows and may hedges. Communication with the city was provided by a horse-bus which ran half-hourly from Oxford and heavy traffic went by river barges. 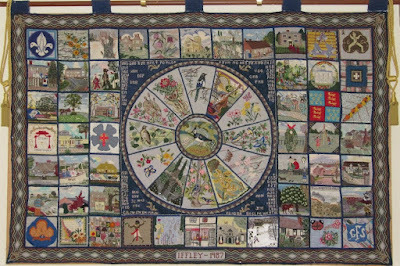 Village life persisted well into the twentieth century. There were mummers at Christmas, May Day celebrations, visits of Jack-in-the-Green and travelling bears from Oxford. The feast day of the Iffley Foresters Club held in early July and it was the occasion of a fair. Another fair was held in September. 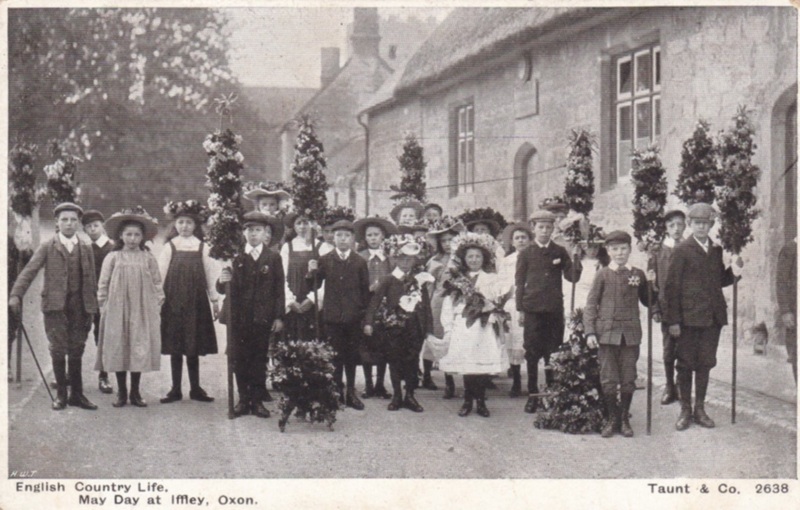 Walking weddings and funerals were still the village custom and if it was a baby's funeral, girls dressed in white and carrying white posies were the bearers. It's all quite different now, but still retains that sense of being a rural village. 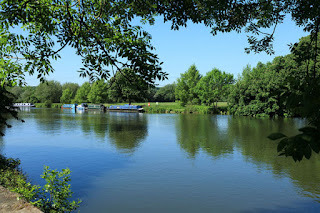 There are many old houses, two pubs, plenty of green areas and, of course, the river. A lovely place.